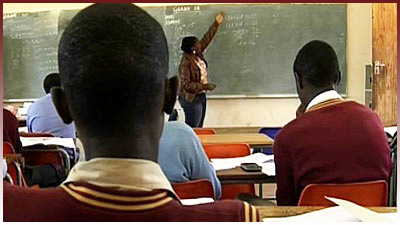 The Department of Basic Education has condemned the ongoing interruption of learners’ education due to lack of scholar transport in some areas of Madibeng in the North West province. According to some parents, learners at Rekopantswe Secondary School in Fafung have been absent from school as their scholar transport failed to show up for the past two weeks. Learners from Klipvoor, Kwariekraal and Ga-rasai villages are the worst affected. The department is putting the blame on the Transport Department which renders the service. Basic Education spokesperson Elijah Mhlanga says this is a course for concern. The post N West Education Dept condemns teaching interruption appeared first on SABC News – Breaking news, special reports, world, business, sport coverage of all South African current events. Africa's news leader..